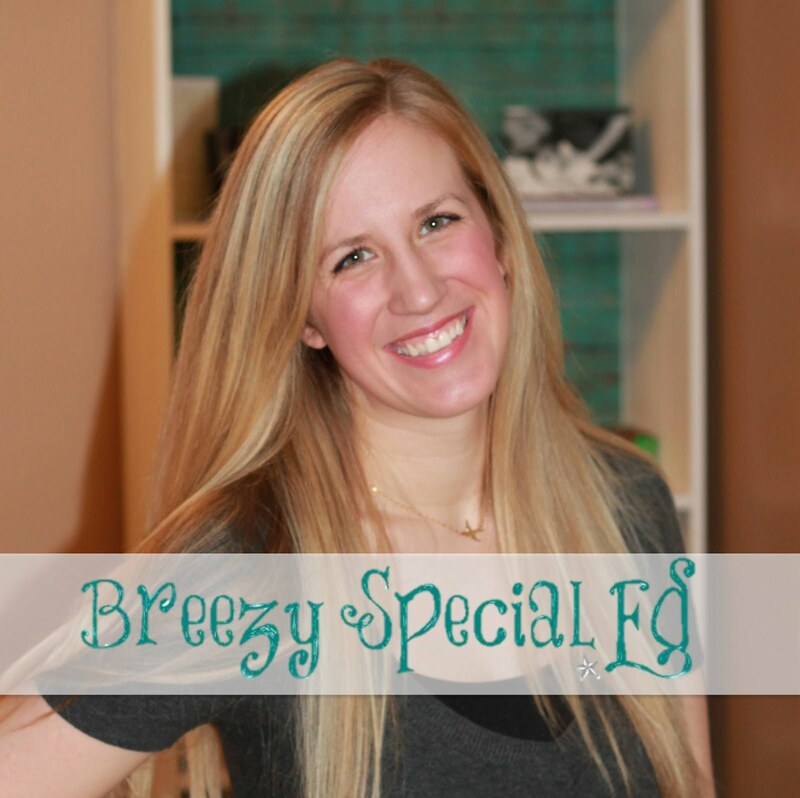 Breezy Special Ed, INC (“us”, “we”, or “our”) operates the https://www.breezyspecialed.com website (the “Service”). Breezy Special Ed, INC will also retain Usage Data for internal analysis purposes. Usage Data is generally retained for a shorter period of time, except when this data is used to strengthen the security or to improve the functionality of our Service, or we are legally obligated to retain this data for longer time periods. Disclosure for Law Enforcement: Under certain circumstances, Breezy Special Ed, INC may be required to disclose your Personal Data if required to do so by law or in response to valid requests by public authorities (e.g. a court or a government agency). If you are a resident of the European Economic Area (EEA), you have certain data protection rights. Getting Nerdy LLC aims to take reasonable steps to allow you to correct, amend, delete, or limit the use of your Personal Data. The right to withdraw consent. You also have the right to withdraw your consent at any time where Getting Nerdy LLC relied on your consent to process your personal information. This blog is a personal blog written and edited by me. For questions about this blog, please contact breezyspecialed@gmail.com. The owners of this blog is not compensated to provide opinion on products, services, websites and various other topics. The views and opinions expressed on this blog are purely the blog owners. If we claim or appear to be experts on a certain topic or product or service area, we will only endorse products or services that we believe, based on our expertise, are worthy of such endorsement. Any product claim, statistic, quote or other representation about a product or service should be verified with the manufacturer or provider. Breezy Special Ed, INC is a participant in the Amazon Services LLC Associates Program, an affiliate advertising program designed to provide a means for sites to earn advertising fees by advertising and linking to amazon.com.